I don’t know about you all, but we are big fans of all things TARGET. They have pretty much everything I need for life: food, clothing, school supplies, and and so many more fun products. 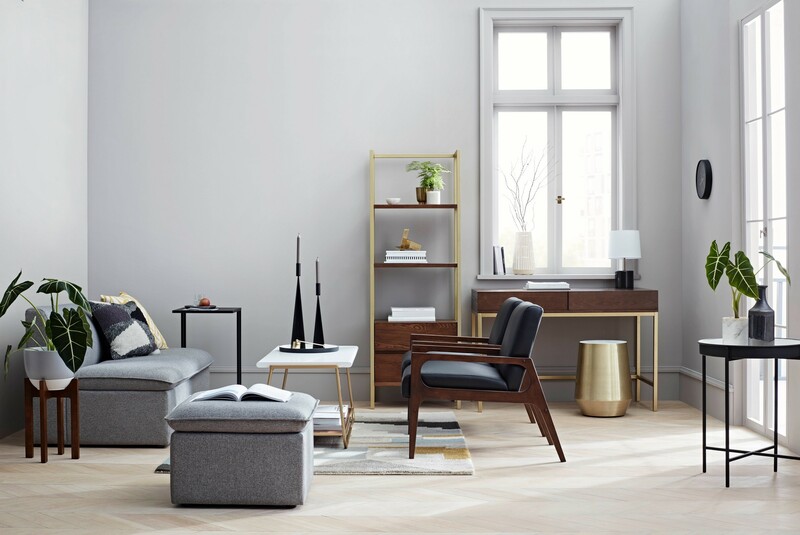 The latest drop at Target in the home department is Project 62, a modern line of home decor and furniture for the kitchen, bedroom, living room, and the bathroom, and more that is sleek, neutral, and fabulous throughout the home! 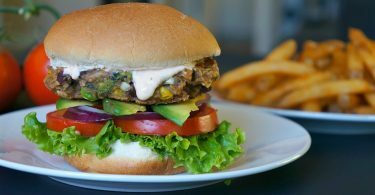 It is inspired by design form the year 1962, the year that Target was born. 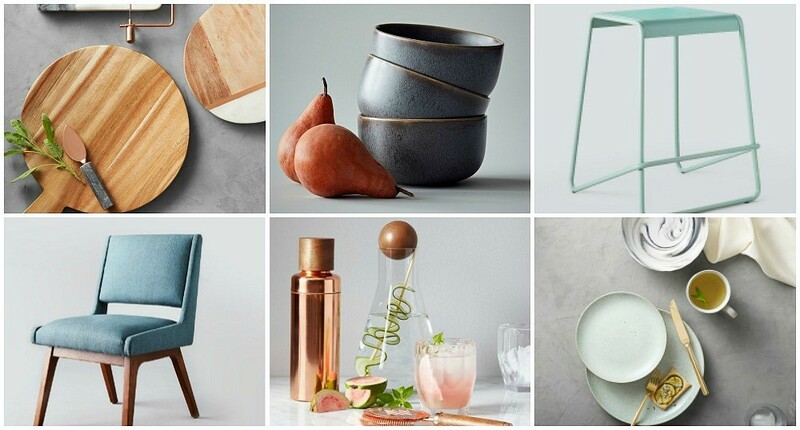 One thing I love about Target’s home collections is that they are always on trend at a price that is affordable to the average family’s budget. I have always loved the Threshold line, and I hope that Target never retires it! I feel like the Project 62 line will compliment it well, it’s great to be able to add different accent pieces and modern elements to my home without having to fully remodel. With Project 62 home decor and furniture, I may never leave the store! We’ve separated out favorite Project 62 furniture and home decor items into each appropriate section of the house. Scroll through and browse this awesome collection, and buy your favorites online at Target.com on September 16th, and in stores September 19, 2017. Resting is easy at your home base with these cool, light colored, and neutral pieces from the Project 62 collection. 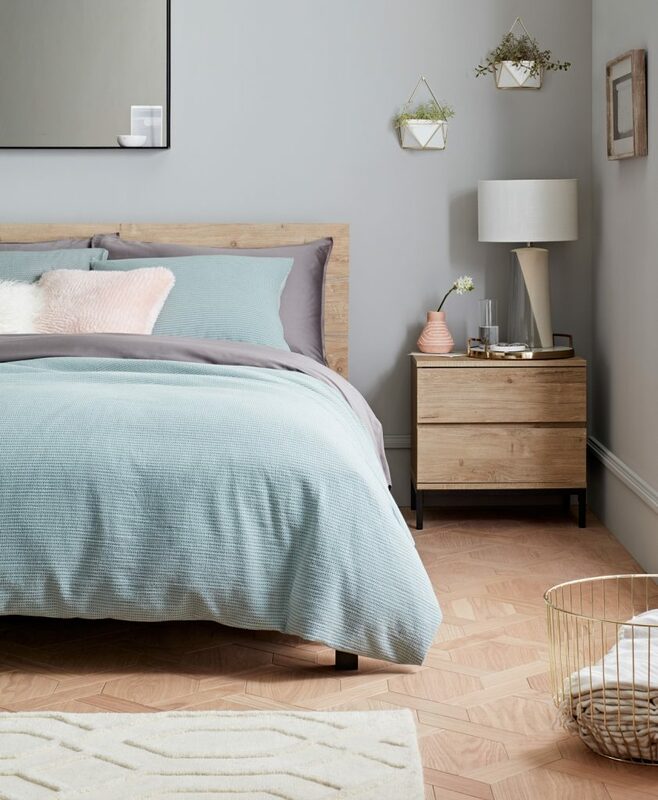 I love the reversible duvet and the matching throw pillows, and the wooden dresser is a great bedroom furniture piece that fits in with any color palette! Kitchenware and dining pieces available in the Project 62 collection are very sleek. Choose from serve ware, chairs, bar stools, dinnerware, table decor, and more. 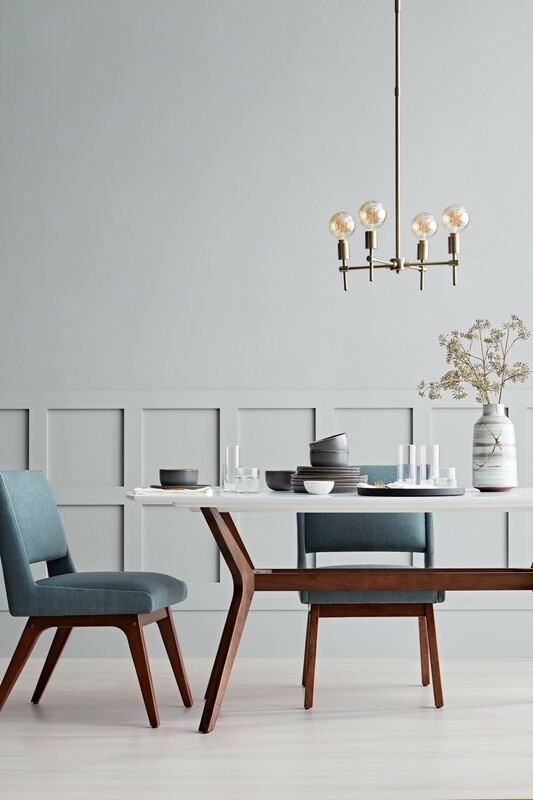 I love the wooden accents on the dining table and chairs above! Target chose to use some of the gold trim accents from the 60’s in these pieces. 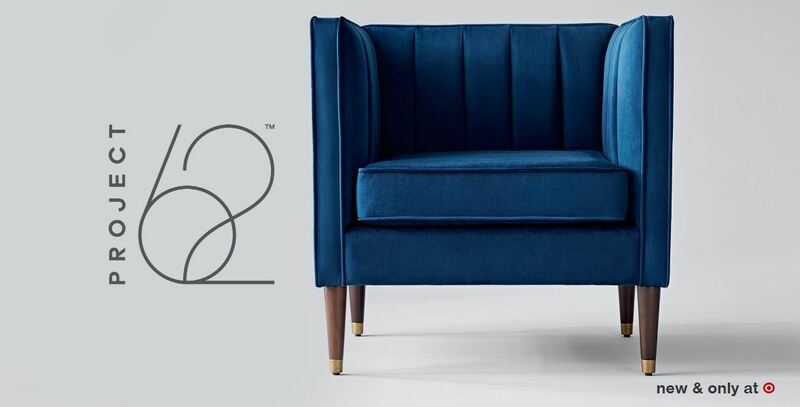 I am loving the Project 62 furniture for the living room, accent chairs and side tables, ottomans, and light fixtures and decor items available. The warm colors and clean lines are right up my alley! There is more Project 62 home decor where this came from, and we can’t wait to see it all! 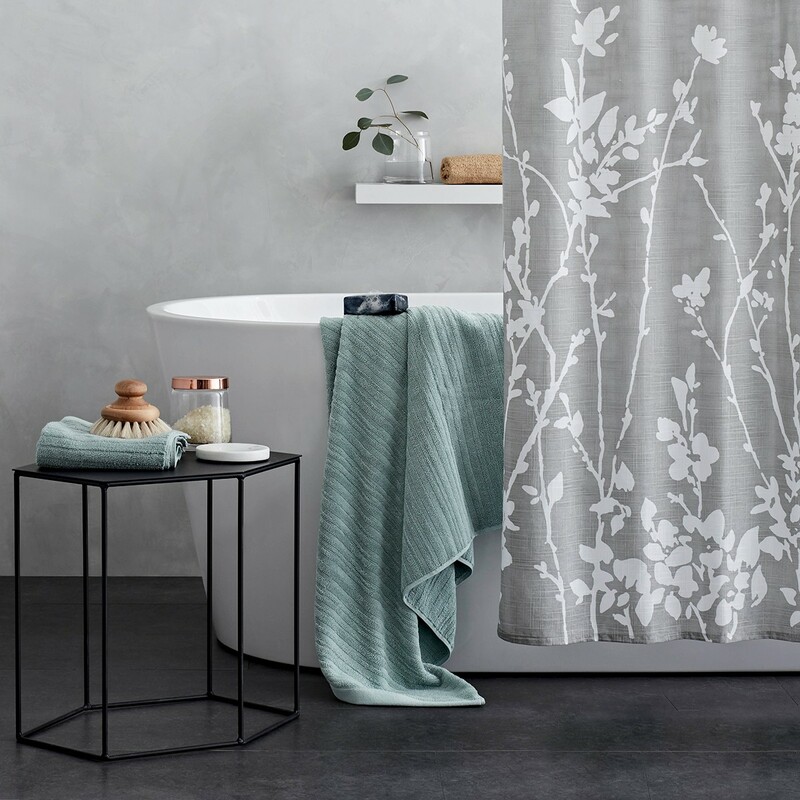 There are lots of other pieces to complete the Project 62 collection at Target, including linens and bathroom accessories, desks and office chairs, patterned rugs, art pieces, vases, and more. 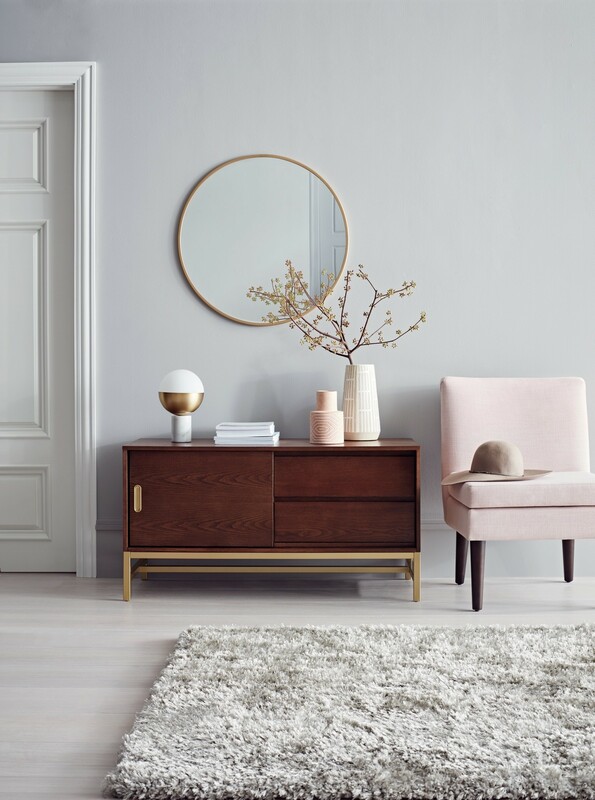 I would totally put that wooden furniture shelving into a foyer and decorate it exactly like they did in the photo below! 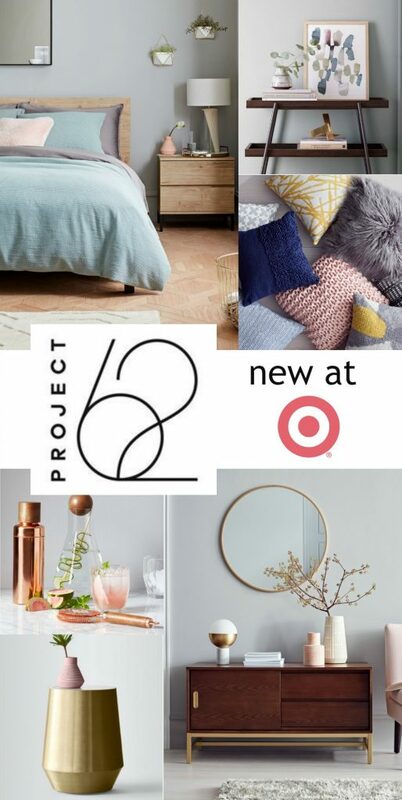 What do you love about Target’s Project 62 collection? 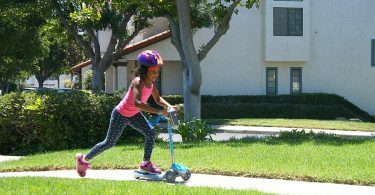 Shop Target’s Project 62 collection online starting September 16, and in stores on September 19, 2017. I assume that the selections in each store will vary, so I will definitely be online come the 16th to grab a few pieces for my home! What do you love about the new Target Project 62 home decor and furniture? 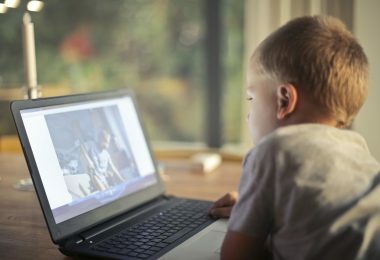 This post contains affiliate links and all photos were provided courtesy of Target. The collection is coming out in stores soon. I’m so sorry you couldn’t find them, I would try calling you local store, and check back on the website. Those candlesticks are really cute!